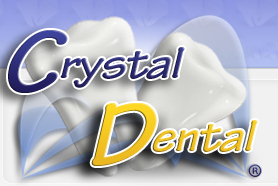 We are a Multi-Specialty Dental Practice providing excellence in Family and Cosmetic Dentistry. We offer Pediactrics, Oral Surgery, and Endodontics. For more info please visit our website or call now.